Here for every dog and cat. 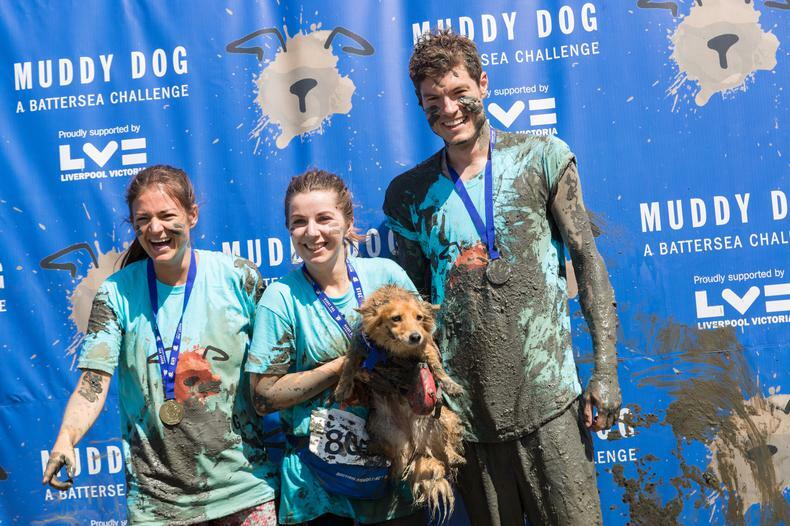 We’re welcoming all dog lovers and their canine chums to take part in Battersea's Muddy Dog Challenge and to raise money to help care for our dogs and cats. 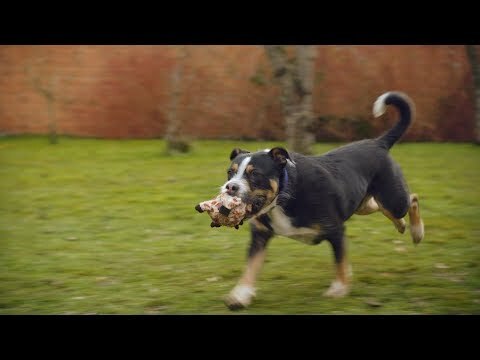 Join us and take on the UK's first 2.5km and 5km obstacle runs that you can tackle with your dog. You can enter as a dog-and-human duo or go solo if your pampered pooch wants to sit out. 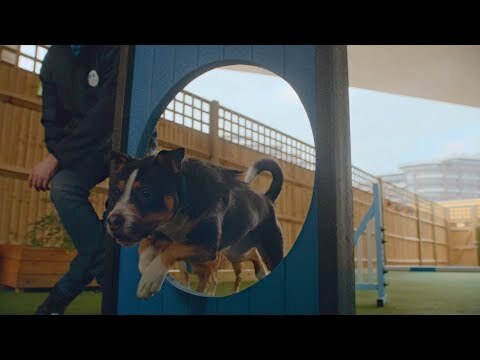 Battersea is here for every dog and cat, and has been since 1860. 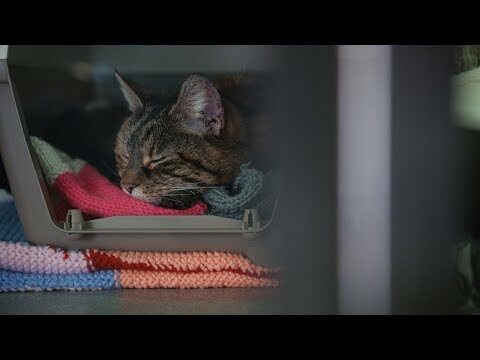 Over 158 years, we’ve gone from one home in London to three rescuing and rehoming centres across the country and have cared for over three million vulnerable animals. 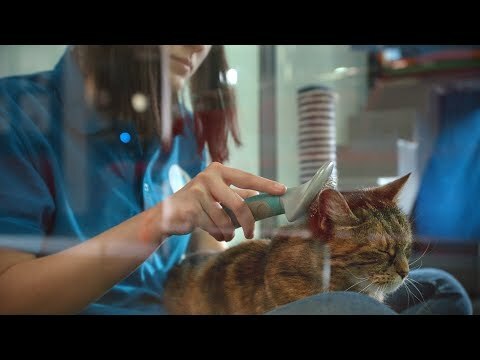 We believe that every dog and cat deserves the best. That’s why we help every dog or cat in need — whether it’s newly-born or getting on, cute or cute in its own way. That’s why our expert staff and highly-trained volunteers do everything they can to make all our animals healthy and lovable. And that’s why we take care to rehome every dog and cat where they have the best chance of happiness. We want to help every dog and cat, and we can’t do it alone. That’s why we share our expertise with owners and practitioners everywhere. And that’s why we campaign tirelessly to engage the public, businesses and policymakers to defend dogs and cats in Britain and beyond. 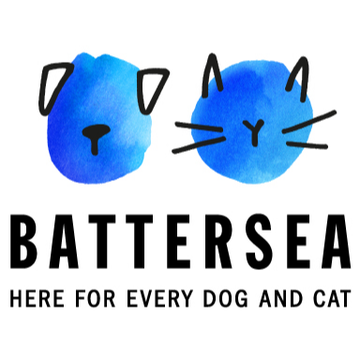 Battersea has always been funded by public donations. It is thanks to the generosity of animal lovers everywhere that we have been able to protect the happiness and dignity of dogs and cats, and can continue to do so. Battersea. Here for every dog and cat.